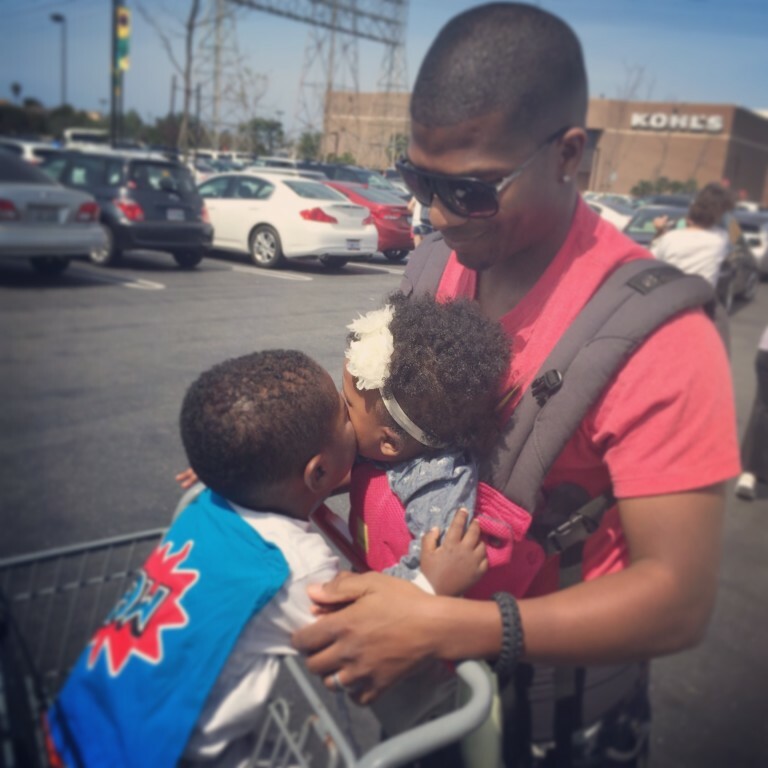 Enter to win a LÍLLÉbaby Carrier of your choice! This means that you can choose any (in stock) LÍLLÉbaby carrier style and print/color of your choice. You can choose from Tokidoki prints, Elephant Party, Frosted Rose, Embossed, and more – plus any new releases between now and January 29th! 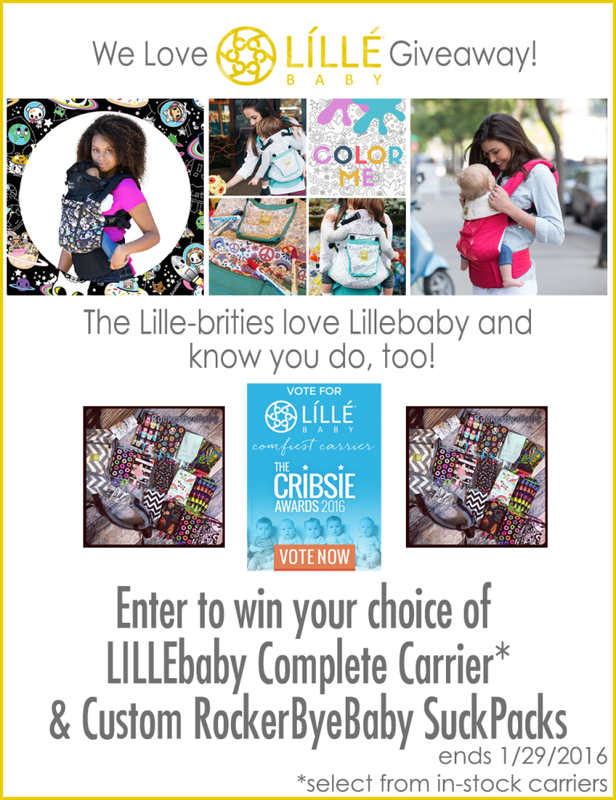 I luv being a LÍLLÉbaby Ambassador and excited that my favorite carrier is nominated for Comfiest Carrier in the 2016 Cribsie Awards! I am honored to share the good news about the things I luv. I enjoyed baby-wearing before I tried LÍLLÉbaby, but LÍLLÉbaby helped me understand how truly comfortable baby-wearing can be. This has been the first carrier that I've worn that does not hurt my back and shoulders, even when I wear for long periods of time. The LÍLLÉbaby feels practically weightless and definitely has my comfiest carrier nomination! I already voted!! Have you? Curious about LÍLLÉbaby? You can read more about my experiences with the COMPLETE, All Seasons and Essentials! You can also follow me on Instagram to get a sneak peek on how my family and I use our LÍLLÉbaby carriers in our daily lives. If you win, which LÍLLÉbaby style and color/print will you choose? Tell me in the comments. Enter to win below! Open to US and Canadian Residents 18 years of age and older.